Child Care Solutions offers a variety of professional development opportunities for child care providers and parent groups. 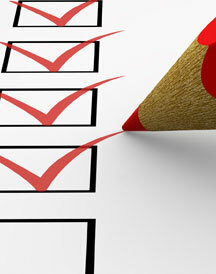 You can search current workshop offerings in our training catalog or calendar. Online Registration: You can register for almost all of our training workshops (with the exception of MAT and Health & Safety) through our calendar. Simply click on the title of the class you want to sign up for, and complete the registration & payment pages. Through the Mail: Download and print a copy of our current registration form. Send the completed registration form with payment to 6724 Thompson Road, Syracuse, NY 13211. 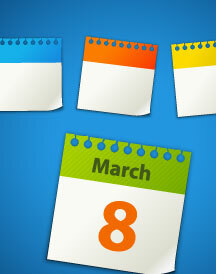 Over the Phone: Give us a call at (315) 446-1220 to register over the phone. In Person: Visit us at our Syracuse office to register in person. If you can't find the training you are looking for please call us at (315) 446-1220. Our professional development experts can customize or create training specifically tailored for you or your center. 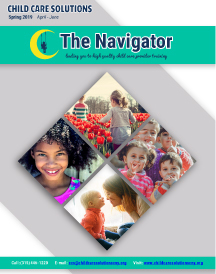 Download Our Training Catalog "The Navigator"